According to the Swedish Carnivore Association (SCA), the 4:th of February is Wolf Day, or Day of the Wolf (“Vargens dag” in Swedish). We at Swecial like wolves, and think it’s cool that they actually are running around in Swedish forests. At least a few are. Not everyone in our country share our opinion though. Hunters tend to disagree, because wolves sometimes attack their dogs. Or if it’s the other way around. The dogs usually don’t end up winners in that fight though. 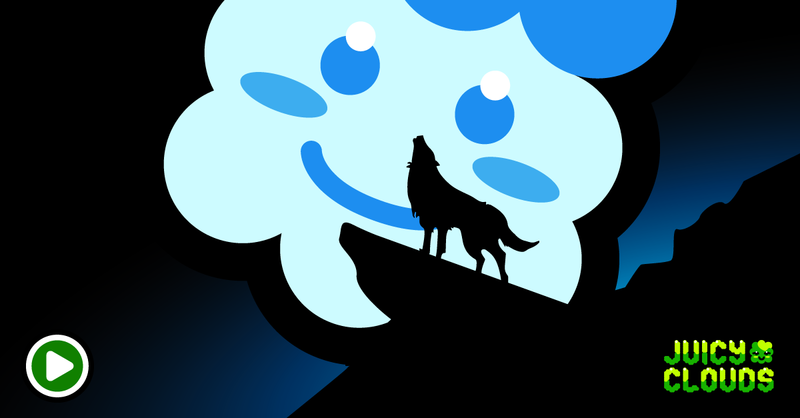 No matter what you think about those moon-howling creatures, you just got to play this wolf level and win another great trophy to place up in the space shelf in your favorite juice game!